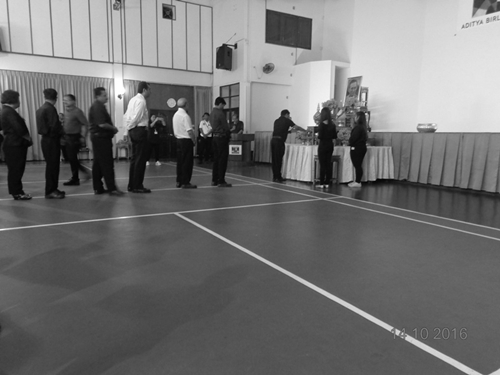 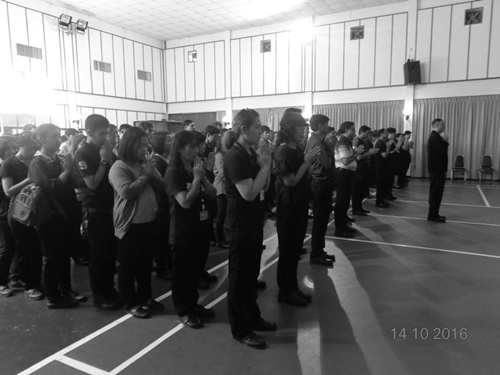 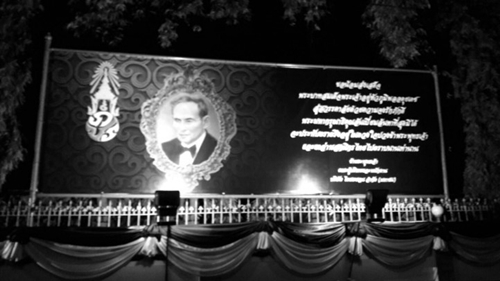 Mourning ceremony to our beloved King. 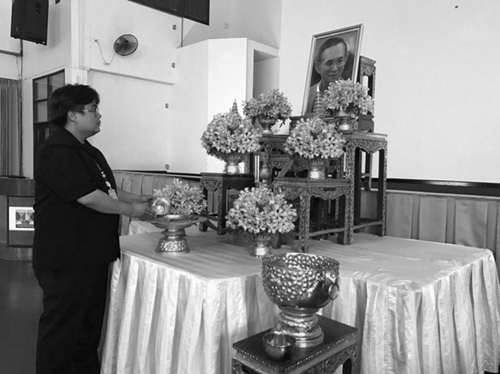 Marking mourning ceremony, TRC employee ,sub contractors gathered to attend symbolic royal bathing in front of the late king's image on Friday 14th October at TRC club house. 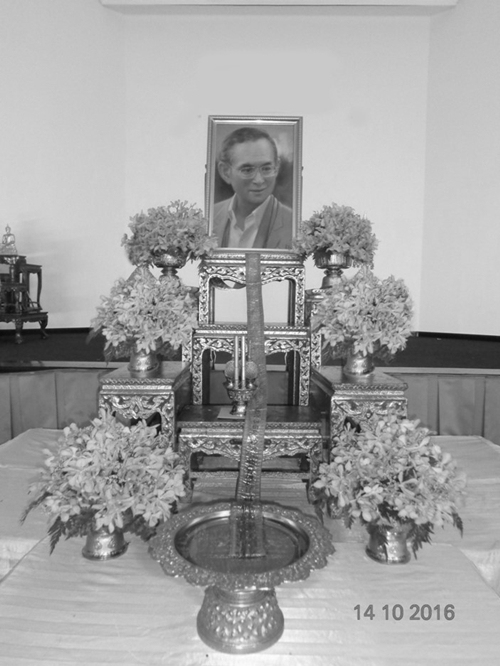 For Thai people ,our beloved King will always have a special place in our heart.